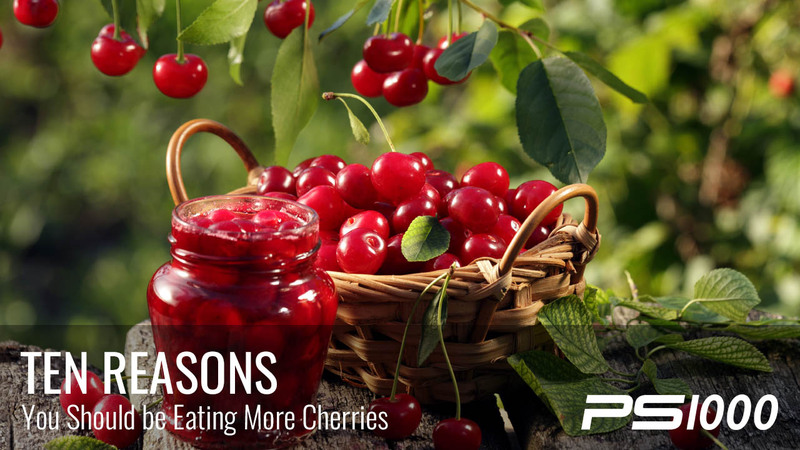 As we approach the glory of cherry season, we should do ourselves the favor of taking advantage of these sweet treats for not only their delicious taste, but for their myriad of nutritional benefits. Cherries offer some serious health benefits, and should be included as part of your regular diet. 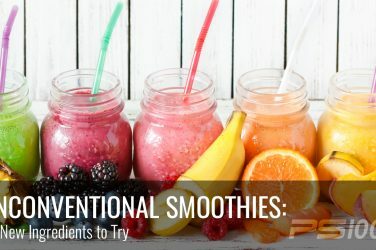 Not to mention, they can be a healthy alternative to satisfy your sweet cravings. There are two main types of cherries: tart and sweet. Sweet cherries (like the Bing variety) are excellent when simply eaten raw, and sour cherries are often used in baking. Cherries reach their peak in summer months. Let’s first take a closer look at their impressive nutrient benefits, and then we’ll explore some ways to use them in cooking. Cherries are packed full of powerful antioxidants, especially nthocyanins and cyanidin. Free radical damage is caused by toxins in the diet and environment, and are known to harm our cells and even be a precursor to cancer. Antioxidants are essential in fighting free radicals in the body, and cherries top the list of foods that offer these potent health promoters. Inflammation is somewhat of a buzz word these days, but for good reason. Particularly when we are discussing systemic or generalized inflammation, as this is the type (as opposed to acute inflammation, which is normal and necessary) is linked to degenerative diseases, chronic pain, GI conditions, and more. Cherries contain potent anti-inflammatory properties, and have been proven to lower uric acid levels, which is responsible for causing gout. Cherries are quite high in our sleep-promoting hormone, melatonin. 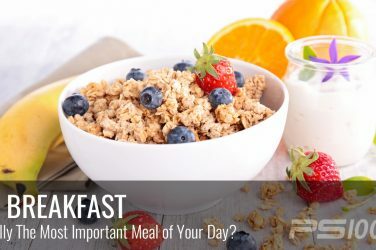 Interestingly, melatonin is also a key antioxidant that is both cell-protective and anti-inflammatory. 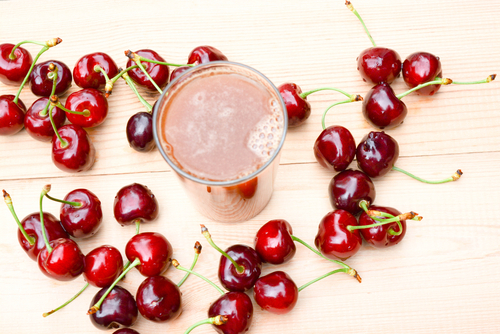 Some research suggests that drinking cherry juice (of the sour/tart variety) before bed could help to improve sleep. Some studies suggest that tart cherries can work effectively to reduce visceral (belly) fat. And reducing excess belly fat is crucial in order to reduce our risk of cardiovascular disease. 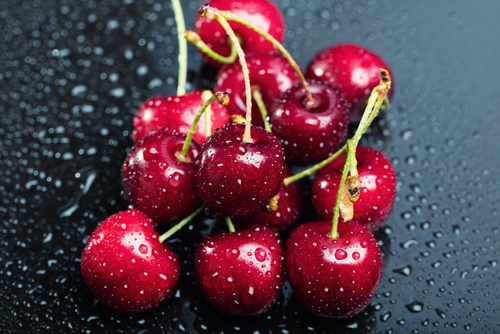 Due to cherries’ unique ability to decrease systemic inflammation, they have been proven to decrease the pain and stiffness associated with arthritis. In fact, one case study showed that a patient with osteoarthritis experienced a 20 percent pain reduction after drinking sour cherry juice for three weeks, twice a day. Also thought to be mainly due to cherries’ high antioxidant content and anti-inflammatory properties, athletes (especially runners) who consumed sour cherry juice just prior to an event experienced less pain than fellow athletes. Therefore, sour cherries might work to decrease muscle damage and increase recovery time during intense exercise. 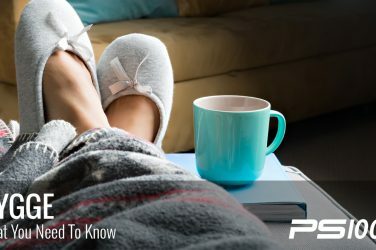 According to Science Daily, sour cherry consumption works to activate PPAR (peroxisome proliferator activating receptors) in the body. These are the receptors that regulate genes responsible for glucose and fat metabolism, and might even lower your risk of heart disease. Not only due to their incredibly high antioxidant content (as discussed above) but also because of their specific antioxidant makeup, cherries are believed to help protect against certain types of cancers. Sweet cherries are also high in immune-supportive vitamin C, fiber and carotenoids, which also are essential for optimal wellness and cancer prevention. Compared to many fruits, sweet cherries have a very low glycemic index, and are therefore a better choice when trying to maintain healthy blood sugar levels, not to mention for diabetics. Not only for those currently living with diabetes, but cherries are a great fruit choice for prevention and blood sugar stabilization, as they do not cause as big of a blood sugar spike than many other fruits. The Alzheimer’s Association states that cherries are an excellent food for supporting and boosting memory, due to their antioxidant content. And there you have it! As we gently roll into spring, get ready to include cherries not only as an ice cream topping (or maybe not even as an ice cream topping, at all), but also as a sweet snack to eat by themselves, or in cooking. If you have trouble sleeping, consider sipping on sour cherry juice before bed, and see if it makes a difference. Unsweetened cherry juice and cherry jam also make great alternatives for those who live in areas where cherries aren’t local. For a once in awhile indulgence, treat yourself to a Cherry Pie Larabar, which can be purchased online or in most health food stores. https://www.ncbi.nlm.nih.gov/pubmed/20944519. Retrieved March 30th, 2016.
 https://ucce.ucdavis.edu/files/datastore/234-607.pdf. Retrieved March 30th, 2016.
 https://www.sciencedaily.com/releases/2013/04/130423102129.htm. Retrieved March 30th, 2016.